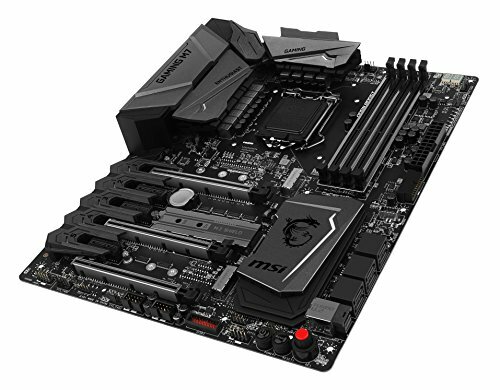 I simply love this motherboard. The first one I actually got was DOA but sometimes that just happens with computer components. I got it quickly RMA'd through newegg and began putting the new one in! It has all the features you could every want in a board. 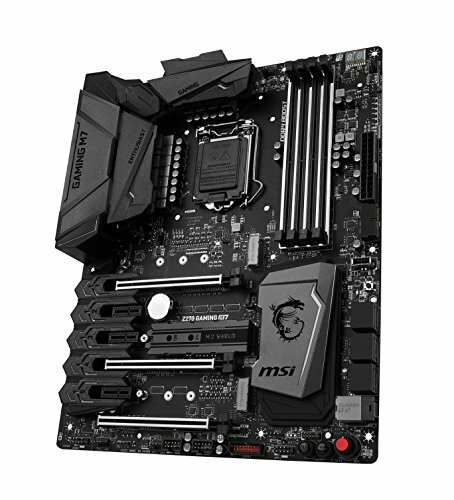 Really great looking BIOS and extremely east to overclock! IT also comes with a program called command center that lets you overclock your system from the actual OS! IT also has the super easy switch that has preset OC settings for people who don't want to mess with the bios! 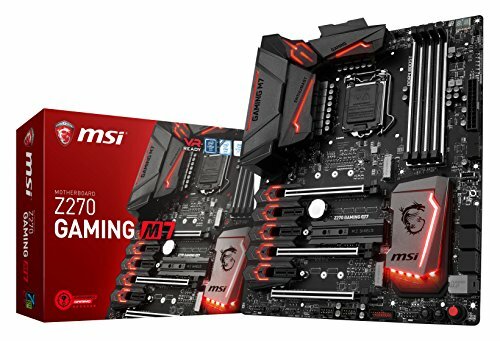 I choose it mostly because of RGB Led's and z270 chipset.Expensive but wanted the best what i can get. Liked the placement of most of the internal ports, allowed me to get a look that doesn't have the extra wires showing. Also like how I can monitor my cpu temps straight from the board. Plus, the led lights looks awesome as well. I really like this board. The aesthetics are beautiful It's a gunmetal black that just accentuates every component of the board. It was awfully sturdy too. I wasn't concerned in the least when I was installing it on the standoffs. IO shield was easy to install, nice big power and reset buttons. The RGB was just a little icing on the cake. I wasn't sure if I'd like it - but - I've found it pretty fun to tinker with. The software, I don't like. It comes with some nice bench marking apps. Not anything you would use if you're experienced anyways. The Command Center is OK, I guess. But, I also think the Command Center is leaving some TriggerModeMonitor process orphaned on my machine and I caught it using 78% of my CPU after a 3hr game session. The gaming app can control the RGB so there's that...The Live Update keeps trying to install bloatware like the Google Toolbar everytime I try to update. The rest of the software is pretty useless, imo. Maybe the SuperCharger app has some value I haven't found yet. Overall, more than half of the software is uselss/cumbersome. 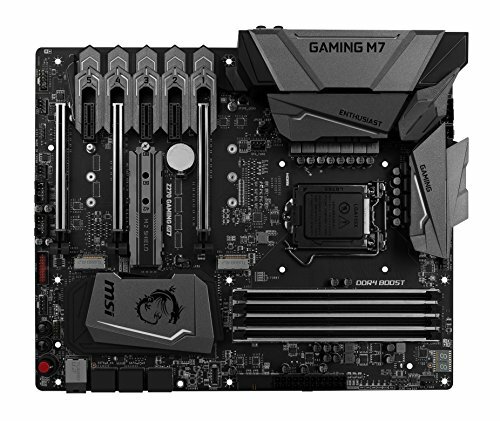 -Motherboard: MSI Z270 Gaming M7 : I like the look of it and feel it will help me with overclocking being new to it. Solid. 3 M.2, very nice. Plenty of USB 3, very nice. Nice error code/temp read out. CMOS reset button (no shenanigans required to reset). Removed the M.2 heat shield/spreader thing based on some research I have seen that indicates it can drive up heat. Little less 'cool plastic' and no heat gimmick and its a 5 out of 5.